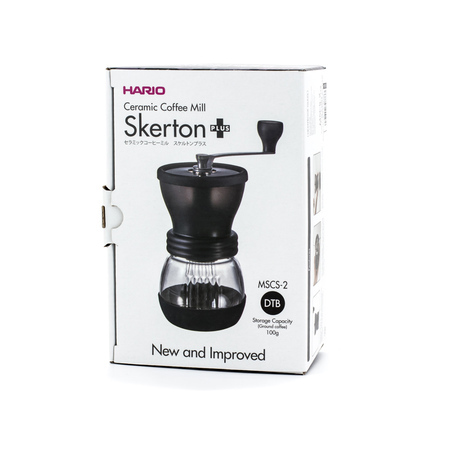 Hario Skerton Plus is the new version of one of the most popular hand grinders. It has an improved burr stabilisation. 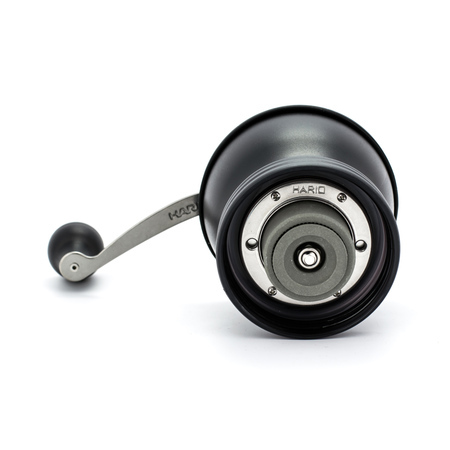 Skerton is a perfect alternative to an automatic grinder when there is no electricity. 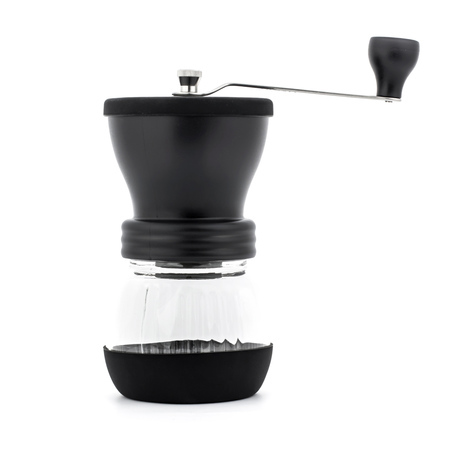 Lightweight and handy, ideal for travel, allows for fast and good grinding of your favourite coffee during breaks when on the road. 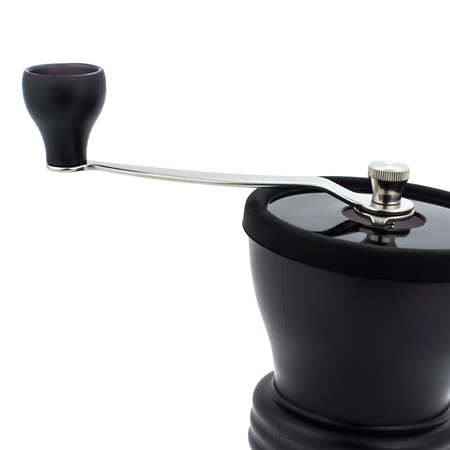 You can quickly adjust grinding, depending on your preferences and the coffee brewing method. 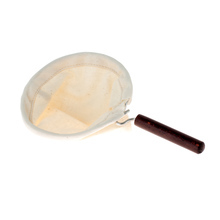 Hario products mean the highest quality of workmanship. 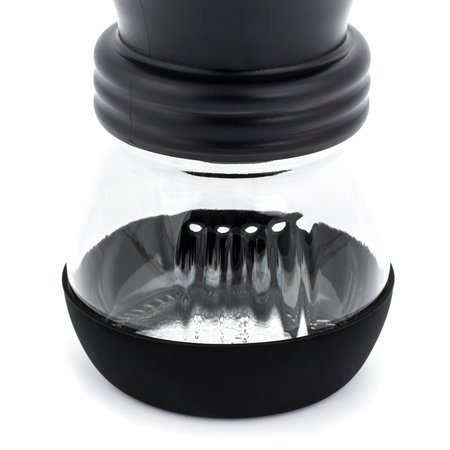 Skerton is equipped with conical ceramic burrs which do not affect the taste of your coffee and are resistant to wear. 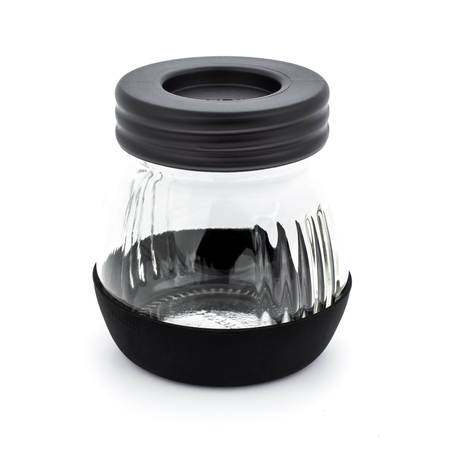 The lower tank is made of glass and is equipped with a non-slip rubber band and a lid that allows you to close the tank with your freshly ground coffee tight. You can dismount the grinder in a few seconds and clean it just rinsing it with warm water. 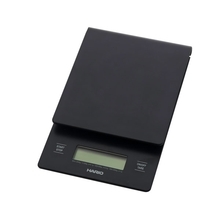 The bean container holds up to 70g, and the capacity of the ground container is 100g. 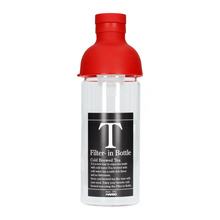 Ideal as a gift to use together with Aeropress, French Press and any methods such as a dripper.